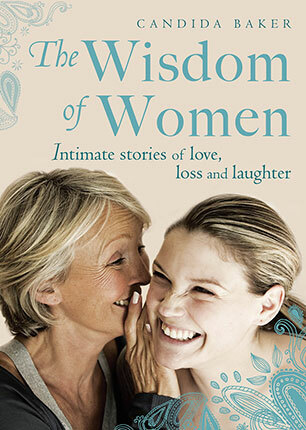 A celebration of the highs and lows of one woman's life through the experiences of many others. Candida Baker grew up in a colourful family, with an actor father and costume designer mother. Her parents' complex, and at times chaotic, lives made for a challenging environment, and from an early age Candida understood the importance of friends, finding comfort and support from many close friendships with women and from ongoing loving relationships with all her sisters.